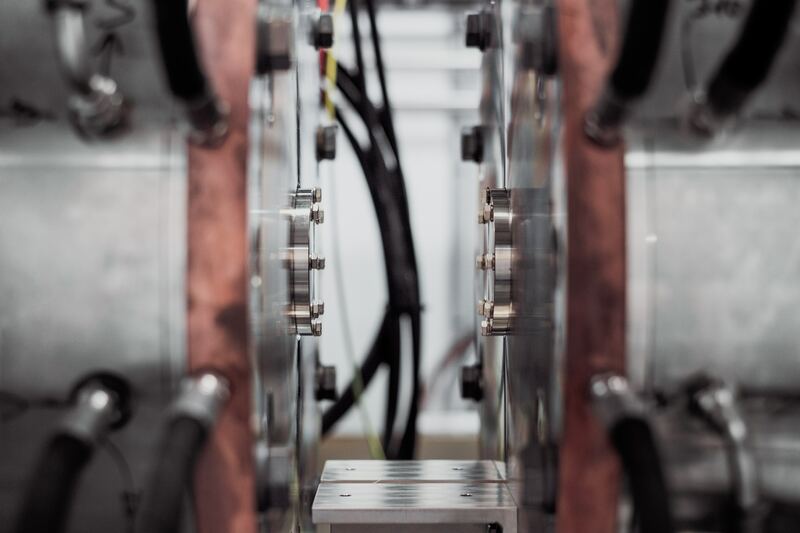 Metavate were delighted to work with Albutt on the installation of our unique PlaforizationTM pretreatment technology at Albutt’s site in Tewkesbury. 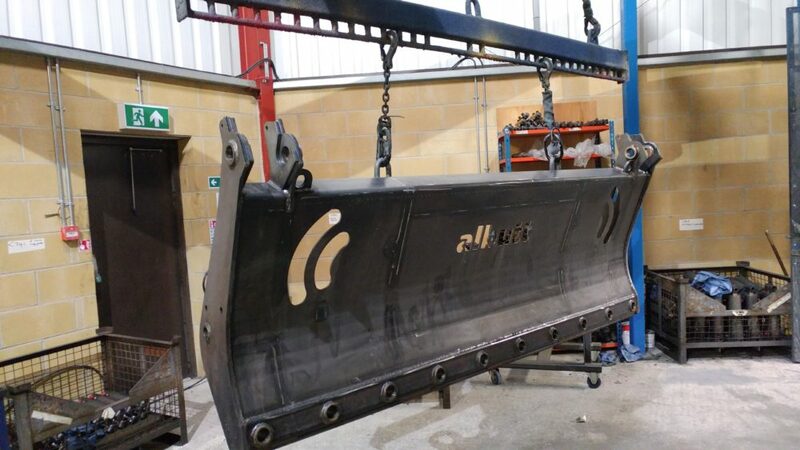 Albutt specialise in the design and manufacture of high quality and heavy-duty attachments for material handling in the agricultural, construction, forestry and waste industries. 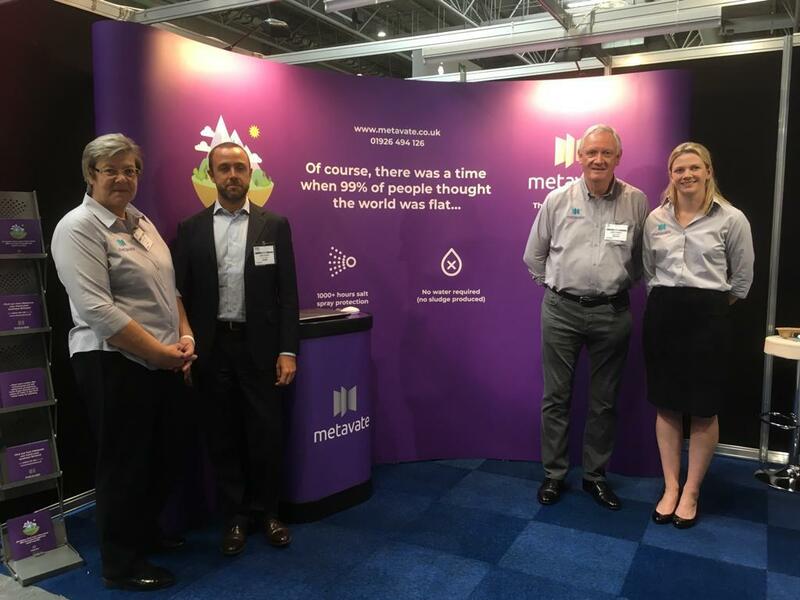 Albutt was founded over 50 years ago by Robert Albutt and their driving principle is all about providing quality, an ethos shared by Metavate. Albutt realised that manually wiping down parts with a degreaser prior to painting was not only hugely labour intensive but offered little protection against corrosion. With quality in mind Albutt approached Metavate at a Surface World Show to discuss our innovative one-step pretreatment technology. Metavate recognised that our products would be perfect for Albutt’s requirement and worked with Albutt to design and install a bespoke plant. A spray batch-processor, was the most appropriate system for their needs. To deal with the large size and weight of the parts to be treated Metavate designed and commissioned an EcoJet, an enclosed spray cabinet. Due to the large size of their products, and for safety, Albutt did not want to lift their products far off the ground so the EcoJet supply tank was located in a pit below ground level. The product envelope is 4 metres by 3 metres. Metavate policy is that each application system is bespoke to each customer’s requirements. Some customers make their own and Metavate are always happy to work with our customers to support them. Metavate have a range of different products which address every type of requirement for individual customers. In the case of Albutt our Ecophor B700, fast dry product was best suited as the massive size of Albutt’s products make them very hard to dry, with oven heat being absorbed by the metal. Metavate have air-dry products for dip systems, through to products for on-line spray tunnels. An EcoJet will carry out a full cycle, from closing the doors to opening them again in around 10 minutes, load, spray (90 seconds) drip fluid recovery and blow off (6 minutes) and unload. 6 cycles an hour is achieved normally but the massive size of Albutt products take longer to handle. Demand for the products has increased exponentially so they are already often at maximum throughput and we sometimes wish for an even larger EcoJet!